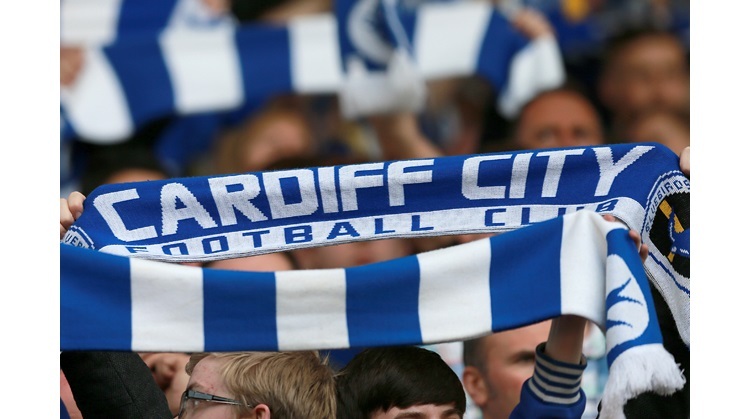 Cardiff City are said to have spent £132,000 during the 6 month period compared to £45,000 for the first 6 months of the year. City are not the biggest spenders on agent's fees. West Ham, Sunderland, Sheffield Utd, Reading, Preston, Forest, Leicester and Derby all spent more in the second half of 2004. I've omitted Leeds Utd from the list above to give them a special mention. They spent a whopping £1.55m on agents fee in six months. Whether spending more or less is open to interpretation. The full statement (in PDF format), can be found here.